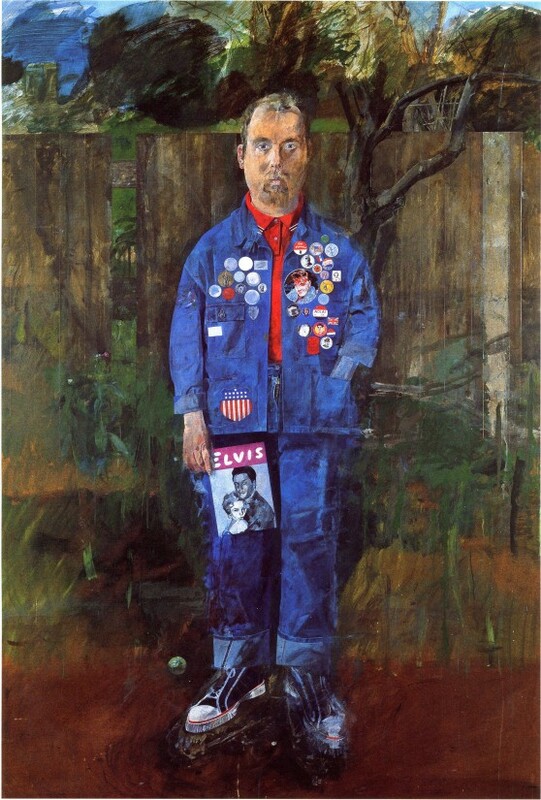 Peter Blake, detail of 'Self Portrait with Badges' © Peter Blake. All rights reserved, DACS 2017. Photo: ©Tate, London 2017. Now open at the William Morris Gallery, ‘Be Magnificent’ examines the legacy of the 1950-60s alumnae and teachers from Walthamstow School of Art. It explores this radical era at the School; showing the early work of these seminal artists and designers and revealing how the school encouraged their creative imagination - taking art and culture in radical new directions. The exhibition includes artists such as Peter Blake and Derek Boshier, musician Ian Dury, filmmakers Ken Russell and Peter Greenaway, until 10 September.